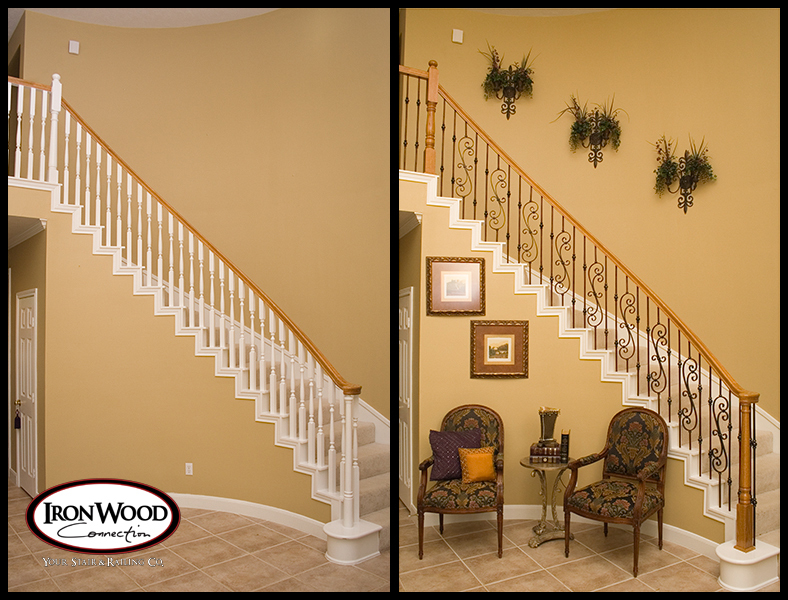 On site or in our showroom, together we can determine the options that are right for you style and budget. 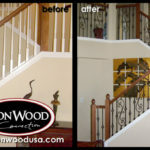 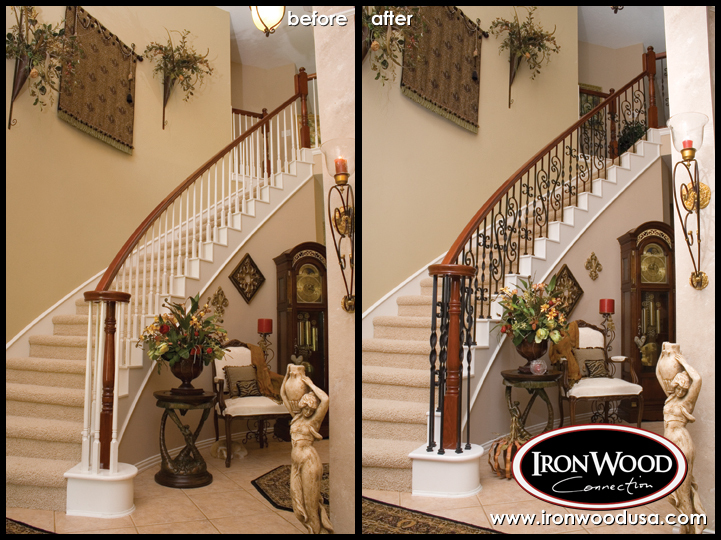 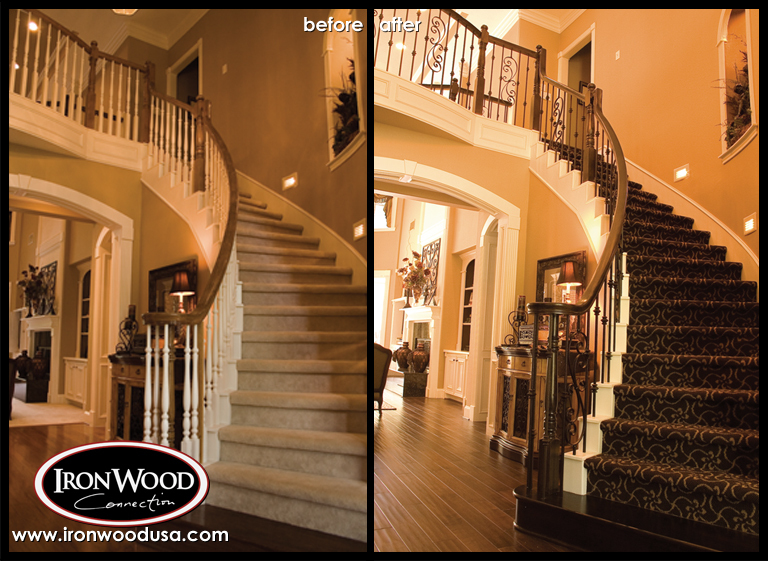 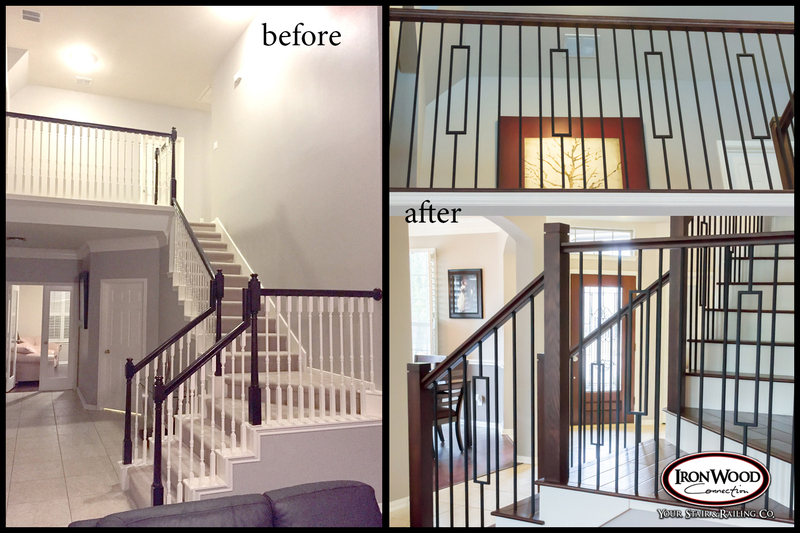 Whether you want an entirely new staircase or simply want to replace your old wood balusters with new wrought iron balusters, we can handle your project from start to finish. 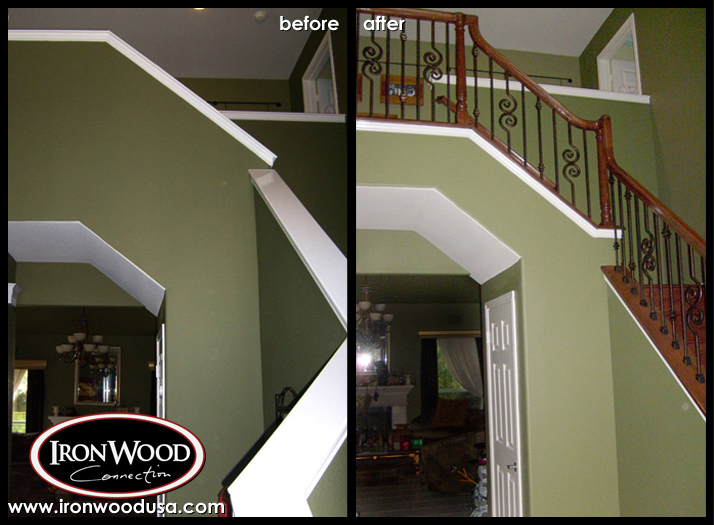 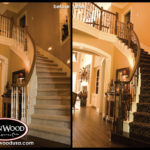 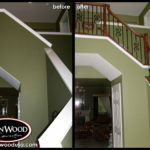 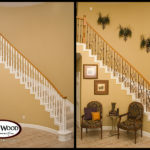 Call us today to schedule a free in-home consultation with one of our stair experts. 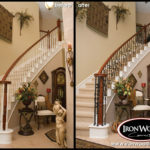 After our friendly sales staff has helped you choose a design, they will take measurements of your staircase to provide you with an accurate quote. 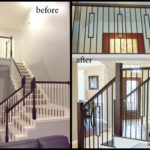 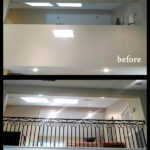 Our skilled installation team will arrive on the scheduled installation date and time to perform the work. 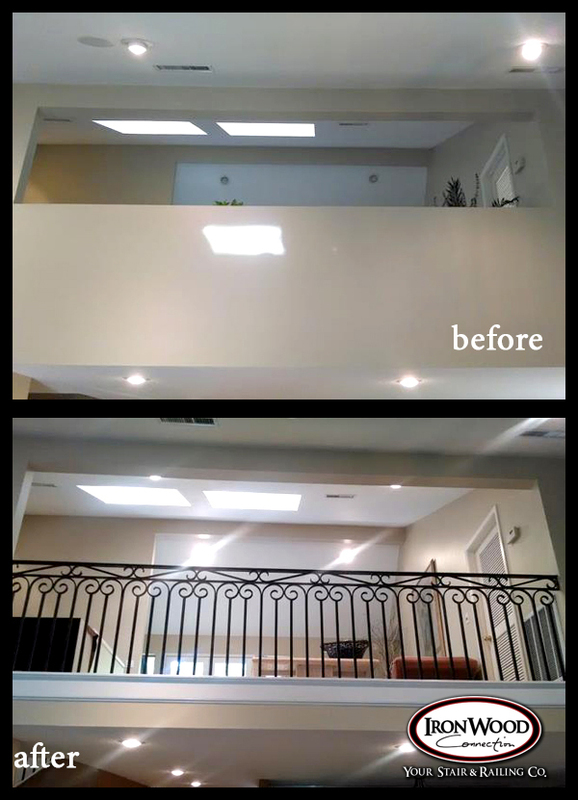 Our installation team will always take preventative measures to ensure no damage occurs to your property and no mess is left behind.